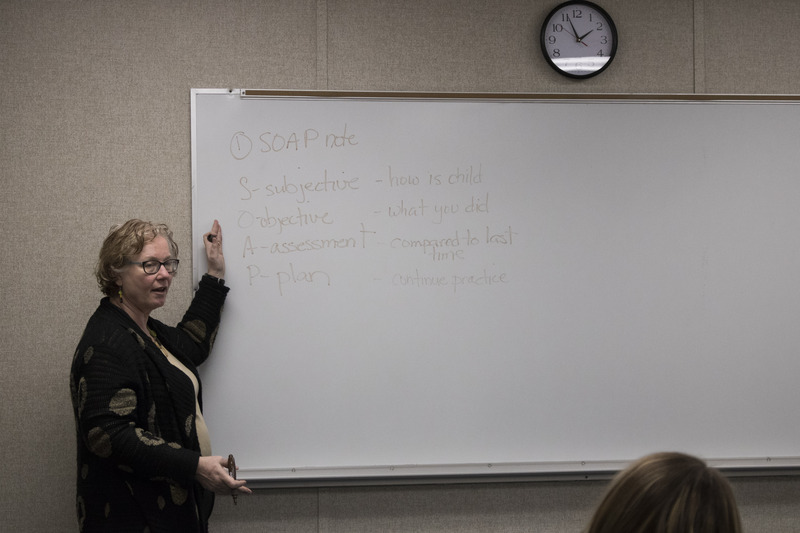 Dr. Pam Reese in our Communication Sciences and Disorders (CSD) department is working on two of our four inaugural START projects. 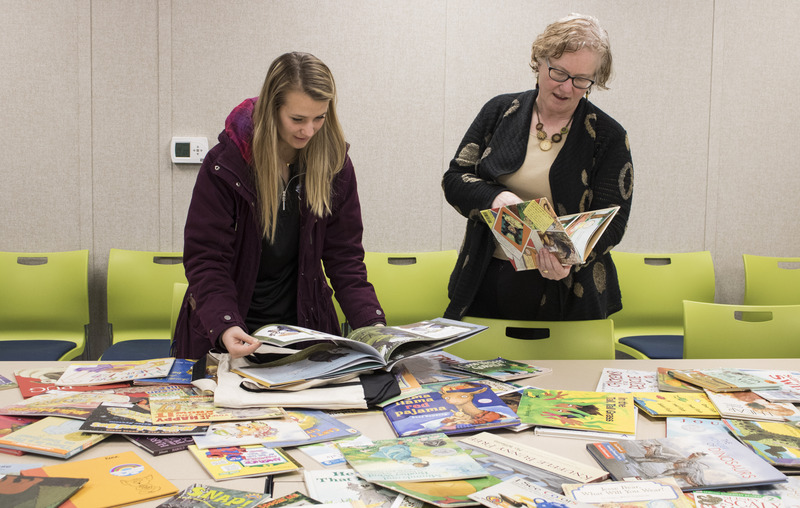 This week, we are highlighting her mobile literacy library START program. 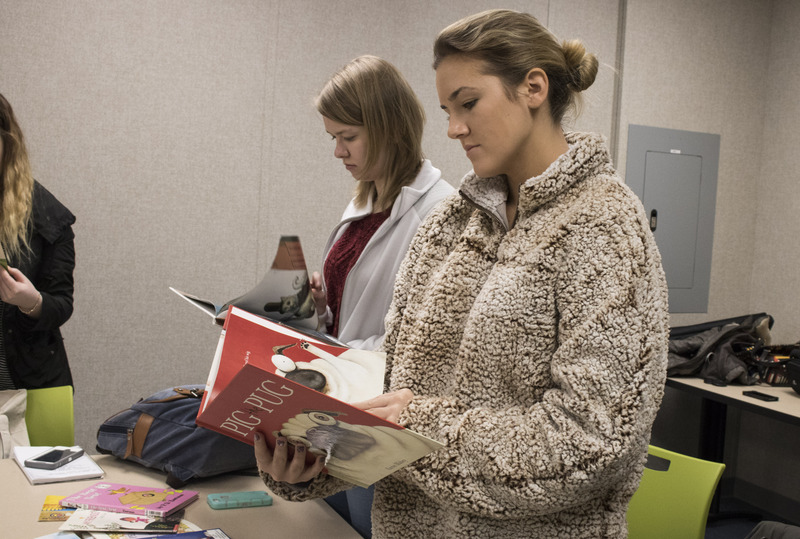 With Reese’s guidance, a team of CSD students will use their developing professional skills to help children strengthen reading skills. 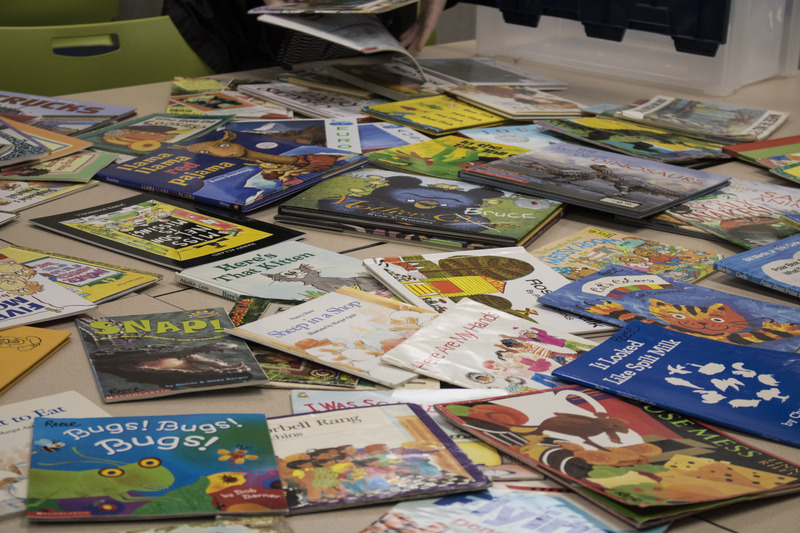 They’ve gathered a substantial library of reading books to share. 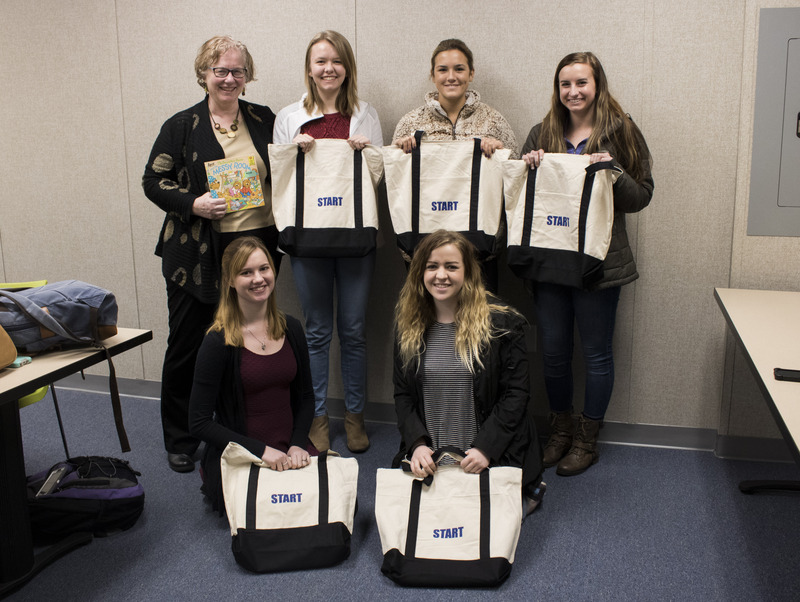 And STARTing on March 14th, they will go to Indian Village Elementary School to work with children in grades 1 and 2 on reading and other literacy skills. 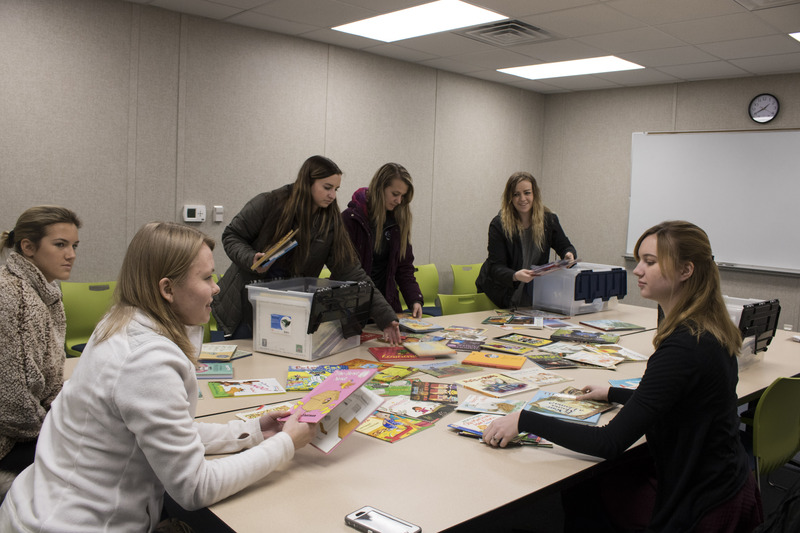 To prepare, the team had their first official meeting where Reese handed out “bags ‘o books” to the CSD students and reviewed reading strategies the team can use with the students at Indian Village.